If you have been a long-time sufferer of anxiety, then you know exactly how much it can prevent you from living a normal, happy life. Anxiety can completely debilitate the sufferer, as the physical and mental symptoms associated with it can interfere with many aspects of daily life. Anxiety comes in many different forms, but most people who have it moderately or severely report similar symptoms – fast heartbeat, nervous sweat, a feeling of uneasiness, shaky or weak legs, and just an overall feeling of total panic and fear. 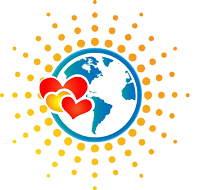 Unfortunately, anxiety disorders affect 18% of the population in the U.S., or 40 million adults age 18 or older. Anxiety disorders are the number one mental illness in America, and people spend billions per year on treatment. Some people prefer over-the-counter prescription medicines, and others would rather turn to natural remedies first for some relief from their anxiety. People use countless methods to treat their anxiety, from taking salt baths to meditation to yoga to eating holistically, to prayer to listening to hypnosis tapes, and more. 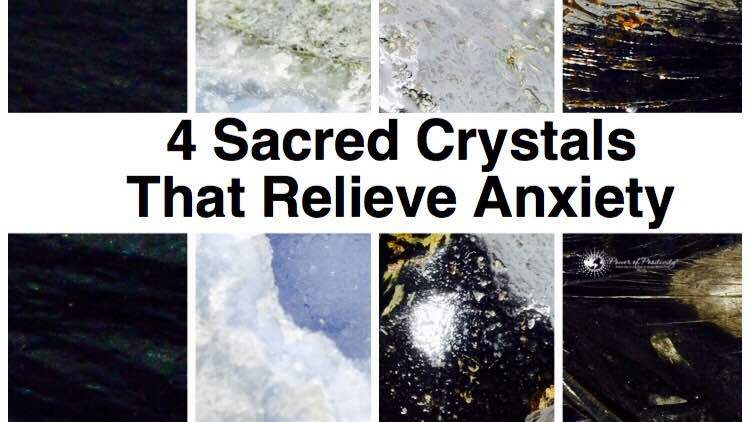 However, did you know that certain crystals can help to relieve anxiety? Depending on the crystal, it can help to balance the energy of a person, and even an entire room, by taking away any negative energy present. Because all mental, physical, and spiritual dis-ease in the world occurs due to an imbalance of energies, healing crystals can help to restore that balance and alignment to the body. If you suffer from anxiety and have grown tired of all the treatments you have tried thus far, you might consider using crystals instead to heal. This beautiful crystal helps to promote peace and happiness, and ward off stress and anxiety. It radiates calmness and tranquility, and aids in balancing the energy of the wearer. The stone itself looks as the name would suggest, with lines of grey or blue running across it; this pattern greatly resembles the rise and fall of ocean waves, which further adds to the stones’ powerful calming energy. The agate works to strengthen and stabilize the energy of the wearer, and also aids in opening the throat chakra for better communication and articulation of thoughts into words. 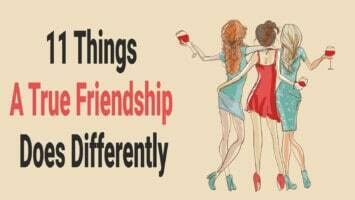 For people with social phobias and a shy personality, this can do wonders to help you become more assertive and leave your fears about speaking up behind. Jet stones are actually fossilized and metamorphosed driftwood. They have a black color and appear very polished and smooth. To the naked eye, you probably couldn’t tell that the jet stone came from fossilized wood – but under a microscope, you’d easily be able to spot this. Jet stone has been used since ancient times to relieve anxiety and depression – it carries with it an energy of great strength and protection to those who wear it. It is also used to prevent psychic attacks and remove negative energies from your aura that have been placed there by other people. The jet stone can additionally be used to help the wearer deal with grief, which can also cause anxiety. Shungite is a dark, metallic-looking stone that people in Russia have used for purposes of water purification. Shungite can therefore help to detoxify the human body and restore energetic balances by removing negative energies within. This crystal can help with anxiety by absorbing negative energy from electronics, called EMFs. These incredibly harmful waves of energy emitted by mobile phones and other electronics can wreak havoc on the body, and increase anxiety exponentially. Therefore, shungite can help tremendously in relieving anxiety. This magnetic, metallic stone looks quite mysterious at first glance, but you will quickly discover its benefits after you wear it for a while. It is associated with grounding and healing energies, helping to connect the wearer with the Earth. Due to this, it can easily remove excess anxiety and stress from the body. This grounding energy allows us to feel safe, secure, and strong, and will keep anxiety at bay. 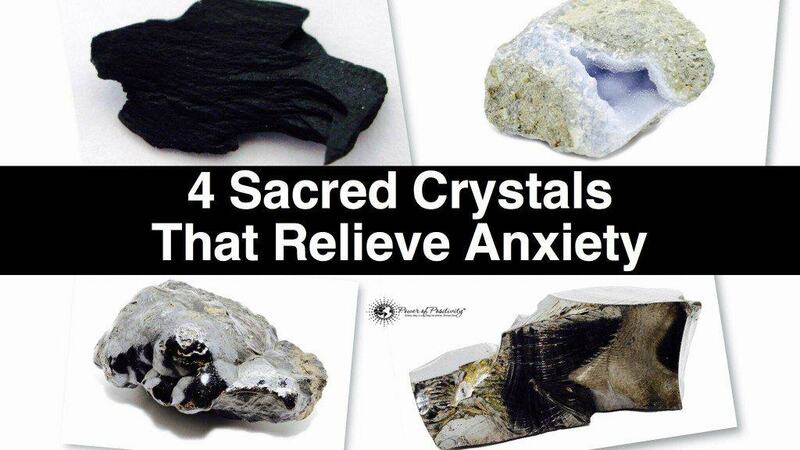 While you can use these four crystals to combat anxiety, you can choose from many others to help you heal, as well. If you’d like to learn more about how to use crystals to relieve anxiety, watch the video below!